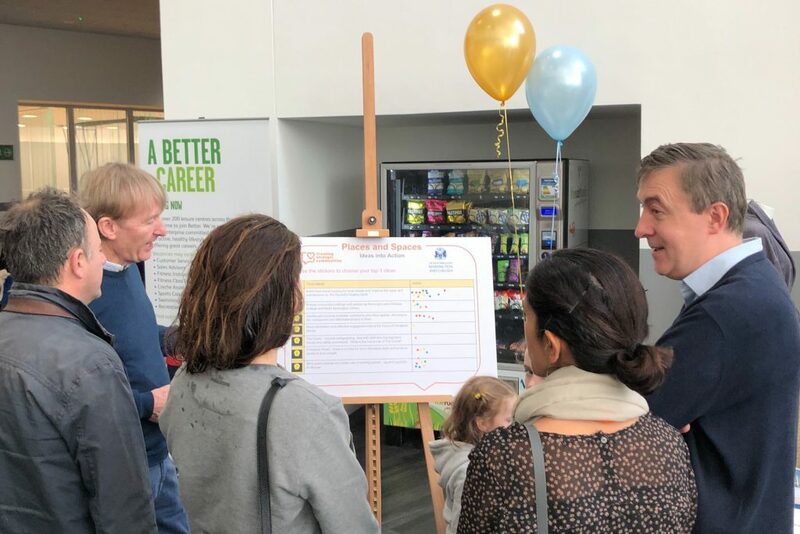 A big thank you goes out to those residents who took the time to drop into our Creating Stronger Communities Ideas Day at Kensington Leisure Centre on Saturday 17 November. The day was a real success with residents making it clear where they would like our efforts and resources to go to help make their communities in North Kensington even stronger. For the past couple of months we have held a series of community conversations to gather ideas and suggestions from a number of local groups and organisations. This enabled us to find out what types of things they would like us to invest in to improve the local area. 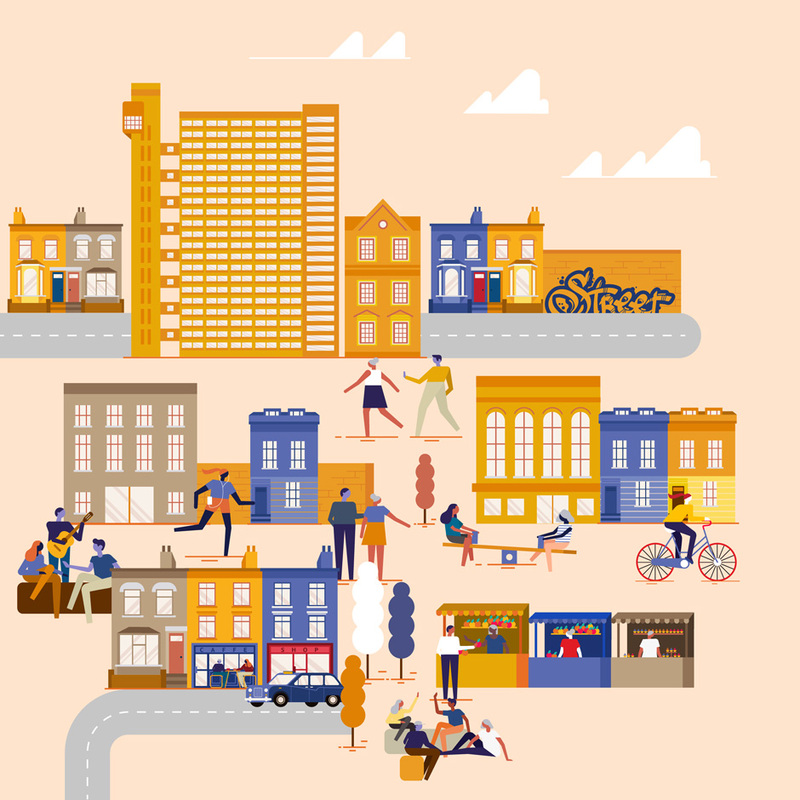 We knew that our communities in North Kensington were strong and resilient, but we also knew that they had ideas and needed resources, support and opportunities to make them even stronger. We received around 800 suggestions from our conversations, and the ideas that were most popular among residents were presented at the Ideas Day. 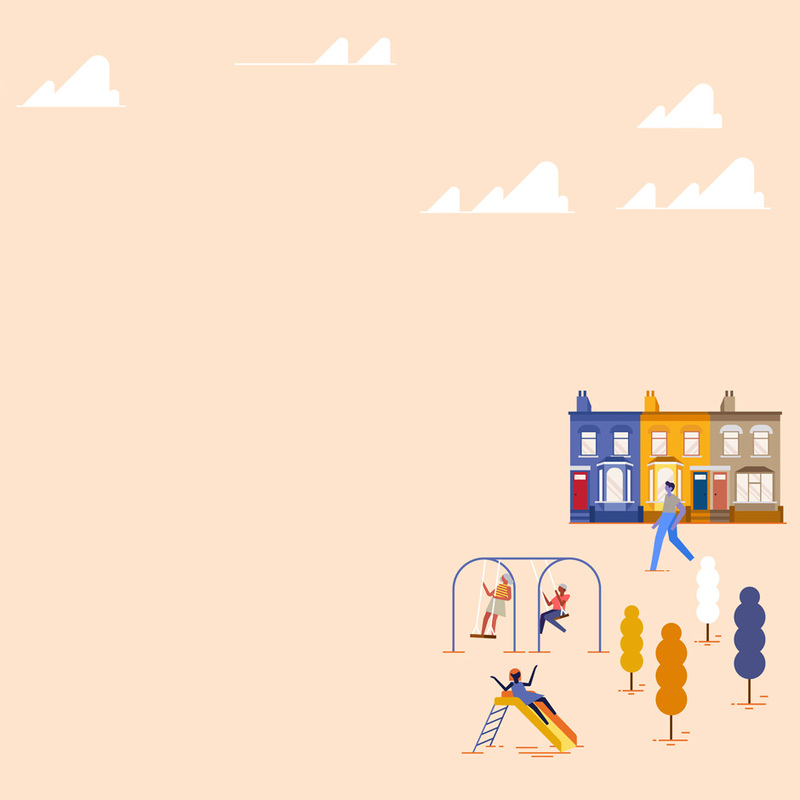 During the day residents were entertained by the World’s Tallest Bubble Man, had the chance to enter our art competition, enjoy face painting, visit an exhibition of the history of North Kensington as well grab some light refreshments in between making some important decisions. There were also lots of Council and local teams on hand to speak to residents about services. The community conversations were centred around six themes; Community, Diversity, Health and Wellbeing, Jobs and Skills, Places and Spaces and Young Lives. At the Ideas Day residents were presented with the most popular seven ideas for each theme as suggested by the community. They were then asked to place coloured dots against those that they wanted to see put into action. There were over 1,340 dots cast in total throughout the day. Other ideas presented on the day have also been captured. We are keen to keep the momentum of Creating Stronger Communities going and we will be working with all Council departments and our partners to develop and deliver a final recovery strategy to be agreed in the new year. This will set out how the Council, its partners and residents can work together on things that matter most to people in the area. We will be developing action plans which also means residents can track our progress. We promise to keep you involved so you can help the ideas evolve. You’ll be able to see how we’re doing by popping back to this website. All of the hundreds of ideas have been posted in the ideas section of the website and you can still like your favourites. Please go and take a look if you haven’t already. We’ll also be posting new articles and other updates so be sure to check back.